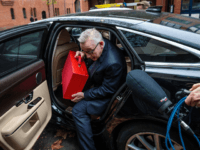 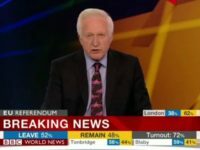 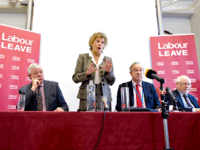 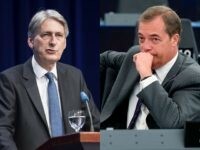 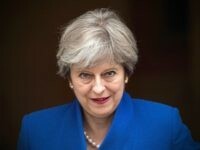 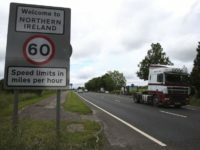 Members of the British government loyal to Prime Minister Theresa May and her “worst deal in history” soft Brexit are preparing to fight off an anticipated leadership challenge Friday, with her deputy insisting she would shake off the competition when it came. 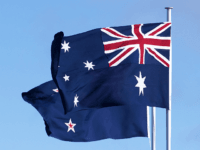 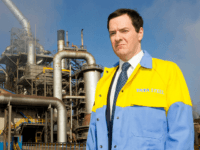 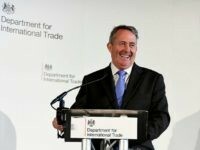 Trade exports have defied expectations by hitting a record high of £616 billion as the international trade secretary Liam Fox works on securing post-Brexit free trade agreements with some of the world’s largest economies. 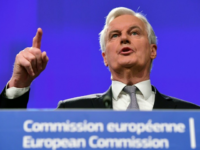 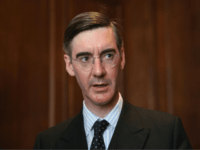 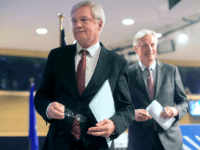 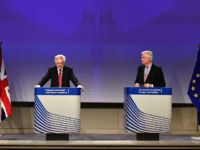 Britain must not simply “kowtow” to EU transition demands, leading Brexiteer Jacob Rees-Mogg hit back after the government claimed criticism was ‘unhelpful’. 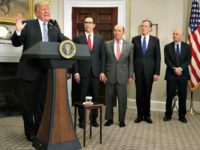 United States Commerce Secretary Wilbur Ross has said President Trump is “very supportive” of a deal with Brexit Britain, while taking aim at the EU’s “extreme protectionism”. 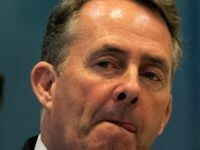 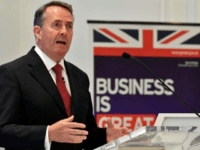 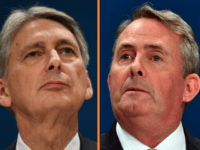 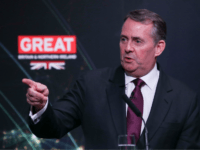 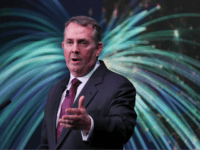 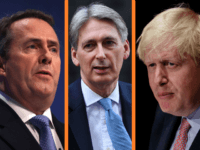 MEXICO CITY (AFP) – Britain’s trade minister Liam Fox met with Mexican counterparts Thursday to lay the foundations for a post-Brexit trade deal, part of a global diplomatic offensive to smooth its departure from the European Union. 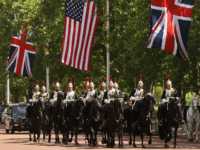 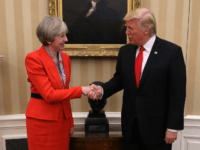 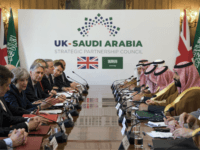 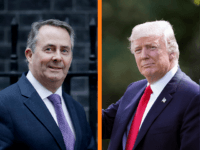 President Donald Trump has signalled his approval of and involvement in trade talks between the United States and the United Kingdom, as the British trade delegation began their second day of a visit to Washington DC. 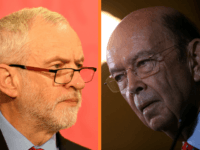 U.S. Commerce Secretary Wilbur Ross has said he “can’t even imagine” trying to negotiate a trade pact with Jeremy Corbyn, who leads Britain’s opposition Labour Party, after Brexit. 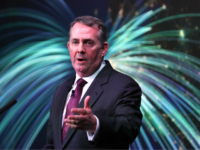 Liam Fox, secretary of state for international trade, is in Washington D.C. to lay the groundwork for an Anglo-American trade pact after Brexit.